What are backlinks and why does your business blog need them? We’ve all heard that backlinks are important for websites but really, what are backlinks? And why does your blog need them? 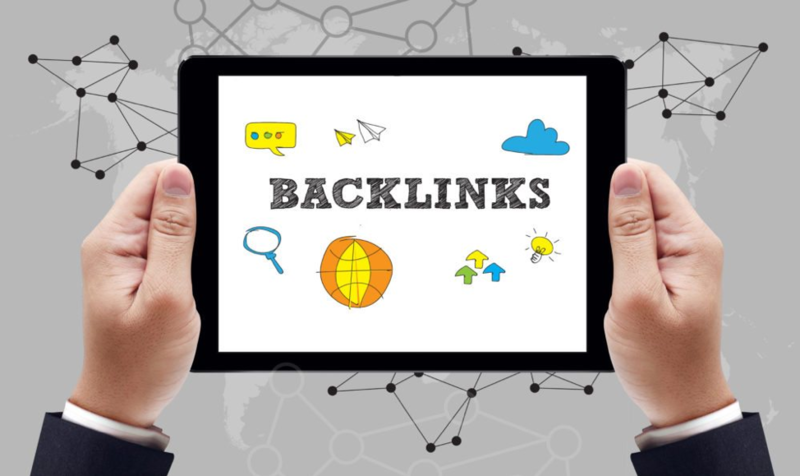 Understanding what backlinks are and their importance in the web ecosystem can help prioritize link acquisition efforts as part of your SEO strategy. If your brand or business has a blog, you likely should consider “linkable” content as part of your content strategy. High-quality content is the backbone of any good link development strategy and can help gain search engine visibility. 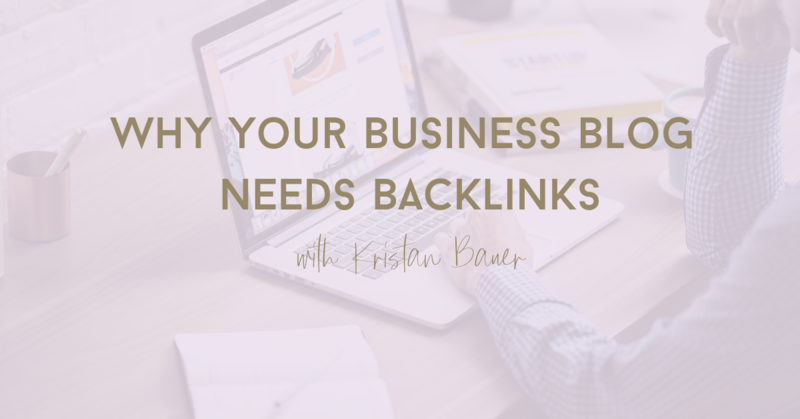 Let’s review what backlinks are, why they’re important for your business blog and a few common strategies to get them. Backlinks are links from external domains (other external websites) to your site. Backlinks (aka external links) are one of Google’s top three ranking factors and help the ranking competitiveness of any domain or page. The quantity and quality of external links are important considerations for a site’s backlink profile. Links from other sites are essentially votes of popularity from other sites, therefore, another site likes your content enough to link to it and share with their audience. There are many residual benefits of driving external links other than increasing organic search ranking. Why do blogs and businesses need backlinks? Blogs are a great way to reach new users and create relevant, helpful content for your audience. 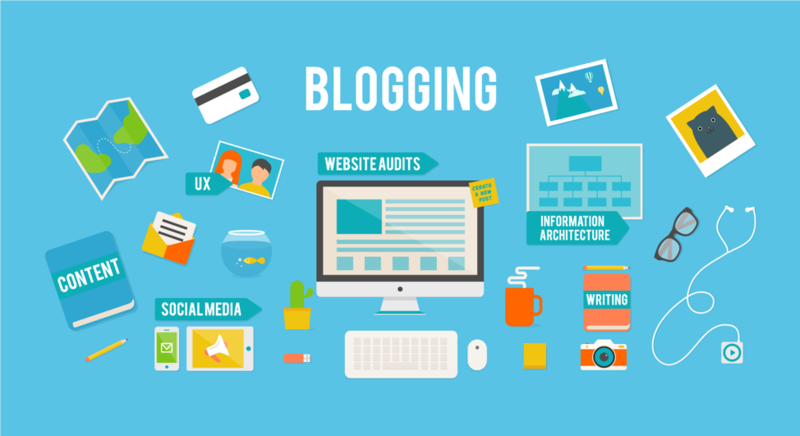 Blogs can be a standalone site or part of a business website. Either way, blogs, and websites need backlinks to increase ranking competitiveness on a domain and page level. Blog articles can help drive external links by providing relevant content for other sites to link to on a broader level than just an individual business website. It opens up the site for new ranking queries and new link sources. Link building, or link development, is the art of gaining backlinks. Google has stringent guidelines for different types of links and link building (since some historical link building practices tried to “game the system”). If you’re a local business, try to get links from local business organizations, directories and get involved in local events. Creating high-quality, “10x content” that inspires other sites to link to your site. Sponsoring or speaking at events can garner links from natural publicity and brand sponsorships. Reaching out to influencers in your industry and partnering with them for sponsored content or guest posting can help build relationships with influencing sites and gain external links back to your site. Understanding the importance of external links in the web ecosystem and organic search can help prioritize their place in any blog or content creation strategy. Backlinks can drive increased domain authority and page authority, making a website or webpage more competitive in search ranking. Considering linkable content as part of your business blog and content development should be part of any SEO strategy. Have you found other effective ways to drive more backlinks to your business blog? Please share in the comments below!